These brake pads are designed for use on the MCP front brakes and MCP MiniLite braking systems. These are the pads that come stock on all Brava C1 cadet karts, 2012 and newer. This rebuild kit is designed to be used with the Mini Lite braking system for rookie or cadet chassis. 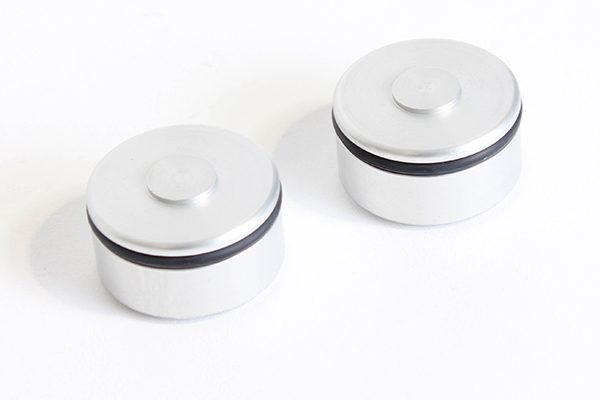 It comes with two pistons and two piston o-rings. This brake caliper bracket is designed to be used with Margay rookie or cadet chassis using an MCP Mini Lite brake caliper and 3 bolt bearing cassette. 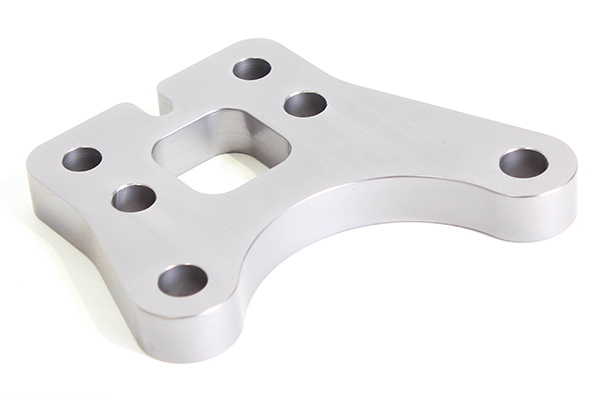 Used in between the bearing hanger and the brake caliper, this lightweight billet bracket mounts perfects when using a 6" rotor.